Are you getting the most out of your indoor Kärcher products? 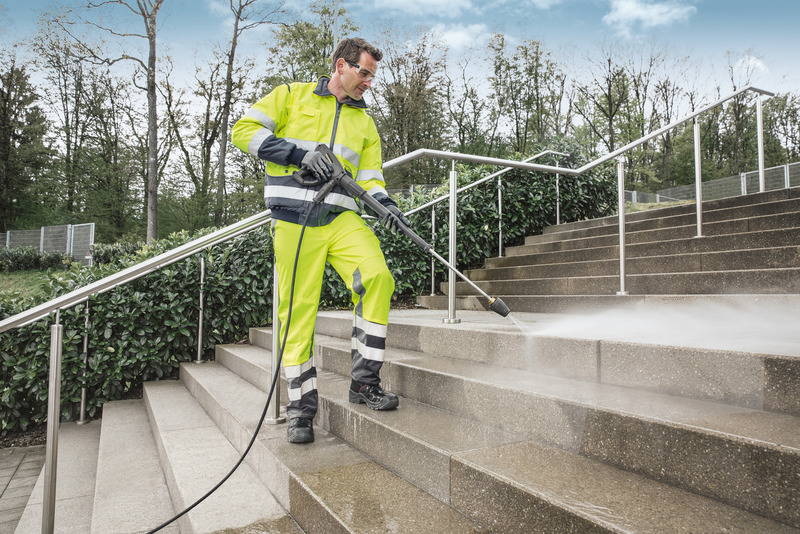 Are you getting the most out of your outdoor Kärcher products? Visit our Kärcher Center and dealer search function to find the closest Kärcher store to you. eco!efficiency mode - economical and environmentally friendly, even during longer periods of use. Reduces fuel consumption and CO2 emissions by 20%. Accurate cleaning agent dosing unit with clear rinse function. Intuitive operation with one-switch control. Intuitive operation with large single-button selector switch. 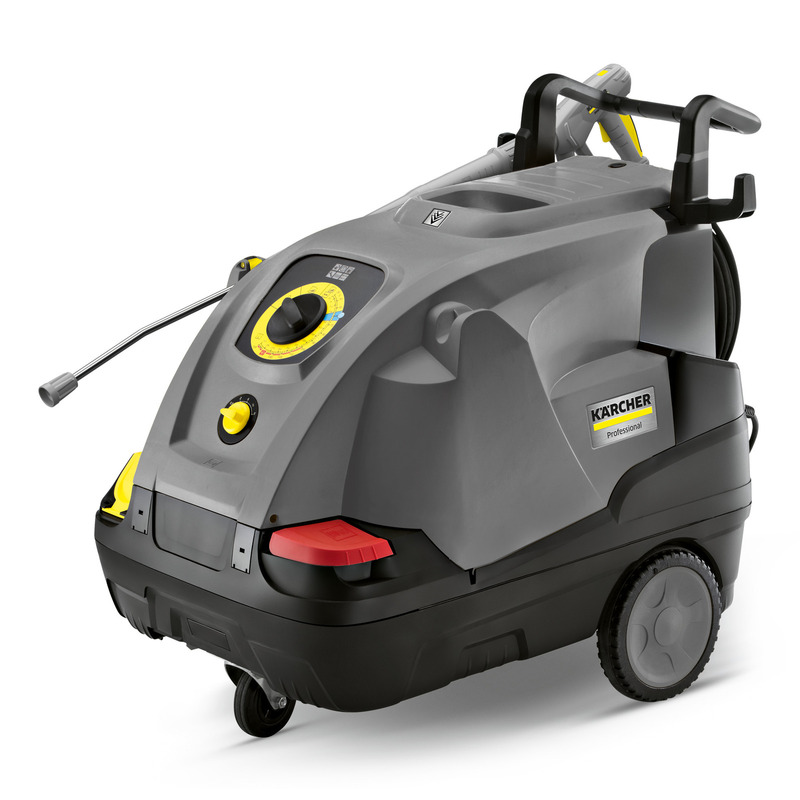 Tanks for cleaning agent, limescale inhibitor and fuel can be conveniently filled from outside without opening the cover. Lockable accessory compartment for nozzles, tools, etc. Storage hooks for power cord and high-pressure hose. Integrated lance holder for easy transport. The soft damping system (SDS) compensates for vibrations and pressure surges in the high-pressure system. "Jogger" design with large wheels and castors. Large integrated handles in the chassis. Integrated tilting aid for effortlessly negotiating obstacles such as steps and kerbs. Save energy and time: EASY!Force high-pressure guns and EASY!Lock quick-release locks. 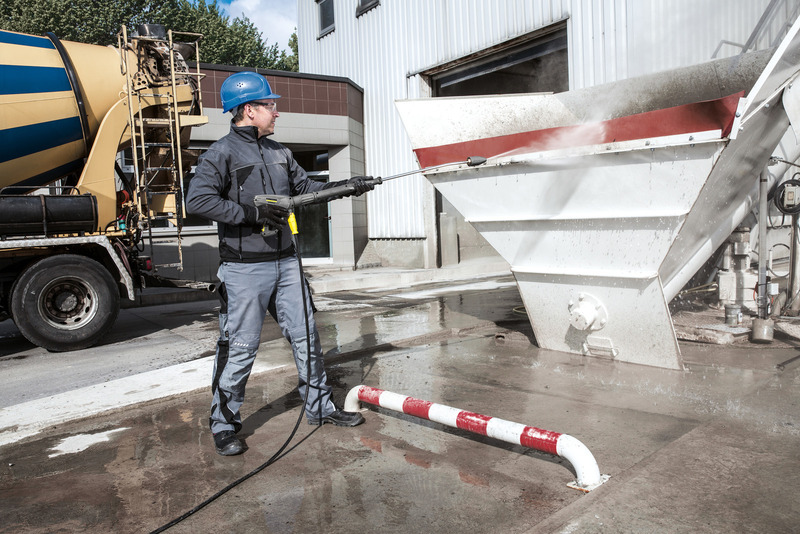 At last – work without getting tired: the EASY!Force high-pressure gun. EASY!Lock quick-release locks: durable and robust. And five times faster than screws.